Showered in Sparkles: Better late than never. Well ladies I'm almost too embarrassed to admit this but I still haven't seen Magic Mike. I'm not just your typical girl that didn't get around to seeing it. I was counting down the days, minutes and seconds until opening night and every day since then, I've either had plans or haven't found someone that hasn't seen it to go with me. A friend of mine told me that it's almost out of theaters and I could NOT allow it to leave the theaters without seeing all that hotness on a big screen. So tonight, we'll be hittin' up the theater to see these fine young gentlemen. Of course, I'll be sneaking in some of these.. I wasn't that impressed with the movie. So glad I'm not the only one who sneaks drinks into the theater! I've never tried that kind, though! 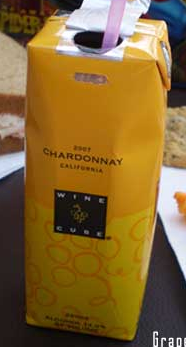 Wait, a wine juice box? How is it I have never seen these?